When we smile we project a strong, positive vibe that can impact the people around you. That’s why having a bright, white smile should be an important part of your dental hygiene. A brighter smile casts the impression of vitality, warmth, and good health. Your smile can also help in your career, in your social life, and in your relationships. Being confident in your smile should be a priority and one way to do so is by having radiant, white teeth. Curing tooth discoloration and whitening your teeth can be accomplished both naturally and with the help of a dental professional. First lets examine how to naturally whiten your teeth. By the act of eating certain foods you can naturally whiten and strengthen your teeth. Eating healthy and crunchy foods such as apples, pears, carrots and celery, you may naturally be scrubbing your teeth. The acidity in those foods also helps to remove stains. The crunchier the food you eat the better it will be to scrub your teeth. Strawberries also can help with discoloration due to the high levels of Malic acid, which can remove stains on teeth. These foods will lose their potency if juiced so be sure to eat them whole. The way you consume food can help prevent discoloration as well. If you drink colas, wines, or colored drinks be sure to do so with a straw. Rinsing with baking soda can also help clean and whiten your teeth. Finally, brushing your teeth is probably the best and most efficient way to naturally whiten your teeth. Be sure to use an electric toothbrush if it fits into your budget. 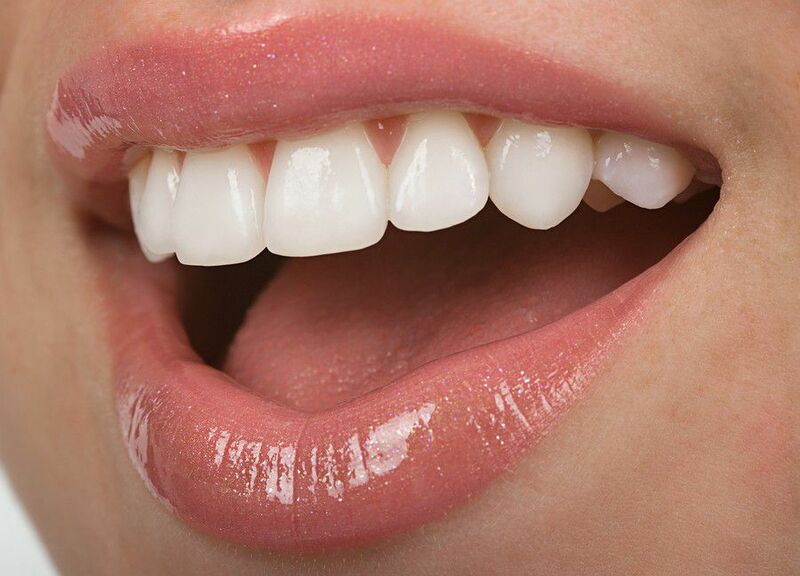 If you opt to have a dental professional handle the whitening of your teeth you will find excellent results. The best and most commonly used teeth whitening system a dental professional will use is the use of a gel that is applied usually to the teeth directly. In just one visit your teeth can be brightened up to 10 times higher of a shade. Thereafter, the dental professional will provide an at home whitening strip or gel that is to be applied in the weeks to come. This type of whitening is the mose effective and will last at least a year but probably longer. Finally, you can utilize over the counter tooth whitening strips, mouth trays and gels from your local pharmacy. 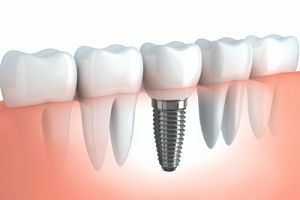 While safe, the effectiveness of these systems pales in comparison to that of one your dentist can provide. Some can be even more costly. 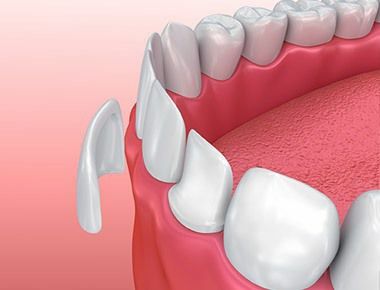 Consult with your local dental professional to examine your options in more detail.